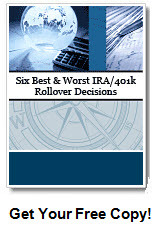 Here is the minimum IRA distribution calculation for each case and then we provide a link to specifics. 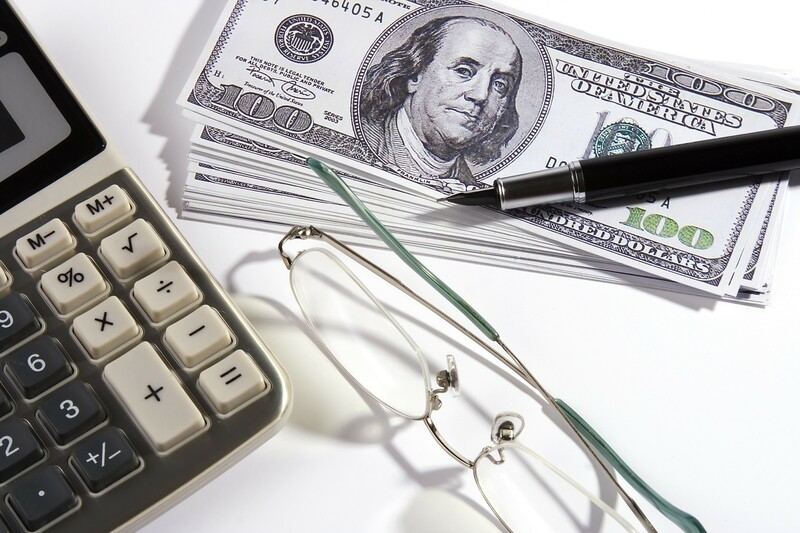 Add up all balances from IRA accounts of similar type (for example, you cannot combine a contributory IRA and a SEP IRA and do one calculation based on the total value. You need to do a calculation and take a separate distribution for each type of retirement plan- — IRA, SEP IRA, 401k, etc).